Quote"No government agency should undermine security, privacy, and other rights with a blanket policy of demanding passwords from individuals." 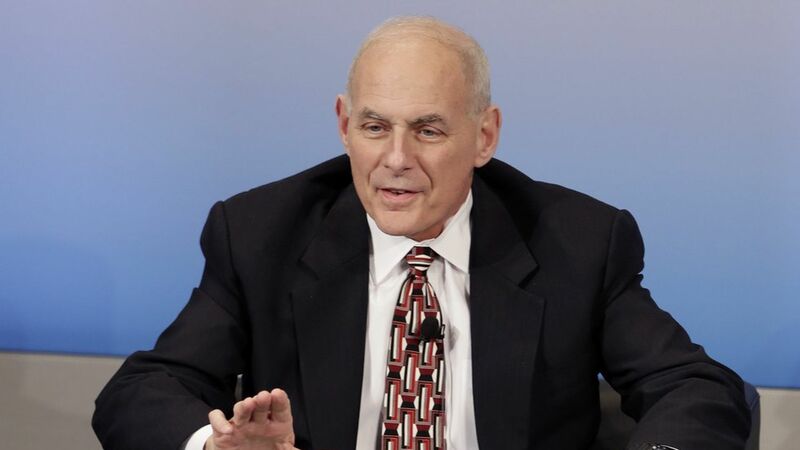 Why now: The groups are responding to comments from new DHS Secretary John Kelly at a congressional hearing earlier this month. "We want to get on their social media, with passwords: What do you do, what do you say?" He added that it was one of multiple ideas on the table. Key context: Officials started asking for some foreigners to identify their online accounts in the waning days of the Obama administration, Politico reported. But questions about surveillance and immigration have taken on more resonance after Trump banned travel from seven Muslim-majority countries in January.